What if you could make extra free time in your day eliminating a chore? Now you can! 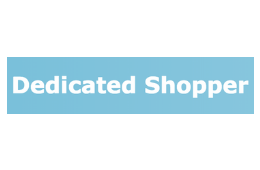 Dedicated Shopper will save you time and the hassle of spontaneous deciding what to buy, loading and unloading those heavy shopping bags by delivery groceries and produce straight to your door.